First Real Gaming PC "HotStalgia 1.1"
This PC is my little Baby. It rock's an AMD A8-7650k OC to a stable 4.2GHz with the help of my MSI A68HM-Grenade and cooled by my Cooler Master TX3. The reason why it's the 1.1 version is because at base the graphic card was a Gigabyte GTX 950 OC version until i replaced it with a Zotac GTX 1050Ti OC version. It's my first product with Zotac and i sure recommend they're products. 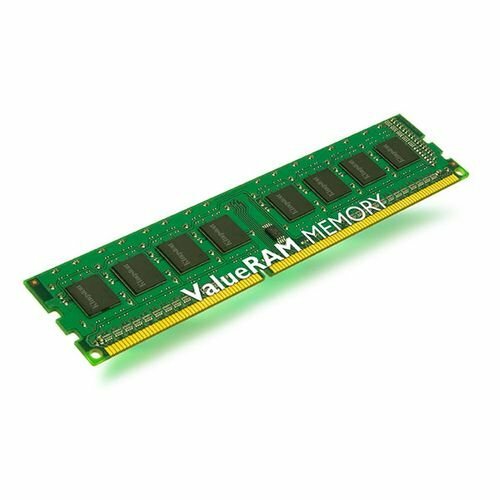 When first built, it ad only one stick of 8GB of ram and two days later bought another one. 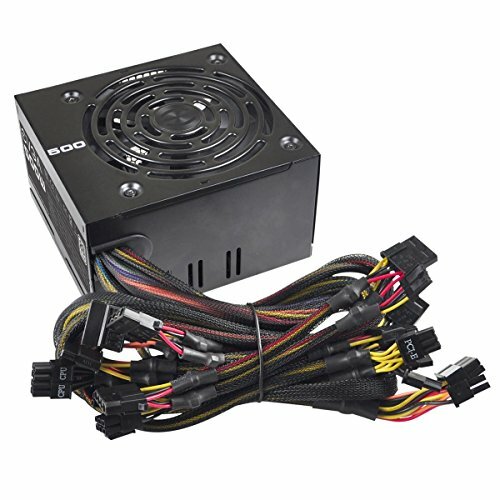 All of this is power up by my EVGA 500W 80+ certified PSU. I bought it last summer and it's still rock solid. The hard drive was salvage from my cousin's old PC. Everything sits in the Deepcool Dukase V2 wich is the best budget gaming case for me. It's my second case and the best one i had (the first one was a 25$ case). I use this PC to do a little bit of editing but not a lot. But i use it primarly for gaming of course. It play's GTA V no problem (play's in the 60 with everything set on high but can be cranked up more). Arma 3 is under 60 fps but is still really smooth. R6 Siege play's on medium around 65 to 110fps. 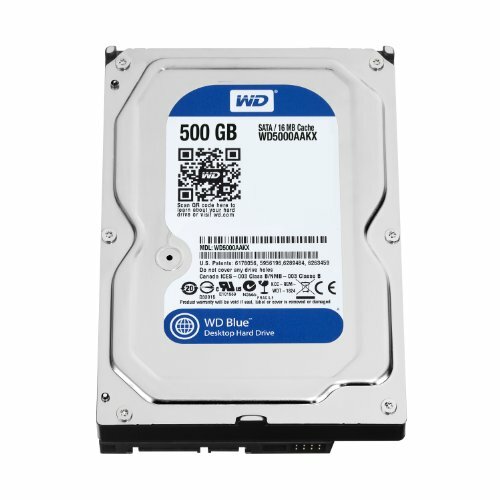 It has some little problem like the cpu is a little weak and the hard drive is not big and is slow as hell but doesn't make that much noise. 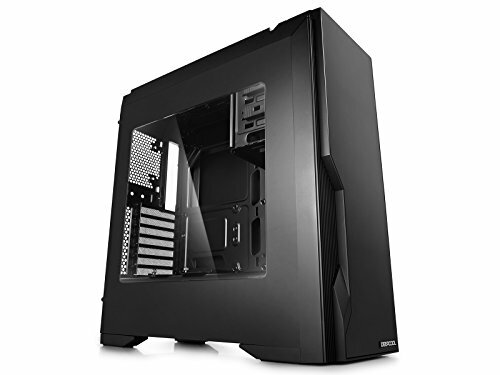 Would i recommend you poor PC gamer to build that PC? Probably not. With Ryzen you should probably more wait for the ryzen 3 like the 1300x and we are now with ddr4 and this build use ddr3. But if you really wanted an APU I would get more the faster A10 like the 7870k or the 7890k. Have some good gaming everybody! Unless this is used, the all non-Ryzen AMD chips are a very bad buy. The Intel Pentium G4560 would absolutely crush any AMD APU and trade blows with the FX 9590. I had an APU, and the performance difference between that and an I3-6100 was staggering. In most games like GTA V, XCOM 2, Cities:Skylines, and such, there would likely be a heavy CPU bottleneck. Critisms aside, this build does look very nice, and if it makes you happy, then that's great. I would highly recommend an upgrade. With Ryzen 3 around the corner, I'd say that should be your next upgrade. Just be sure to upgrade the PSU as well. B1 series PSUs are meh. There is always a guy like you on a build like this. He literally said he doesn't recommend his PC and that others should go with Ryzen 3. Don't you think he knows this... Or did you not read the description? You're not really in a place to tell someone they made a bad buy, especially when you're gaming on integrated graphics. LOL. I am only critiquing, and not in a negative way. And by the way, I am not running on integrated graphics. I am running on a GTX 750 Ti, and it works beautifully for my needs. I also do not see that even poses any relevance anyway. Great build man! The cable management is amazing which makes me happy! I'm sure that PC will provide many years of fun. A bit of a needless upgrade with the GPU, but nice build!